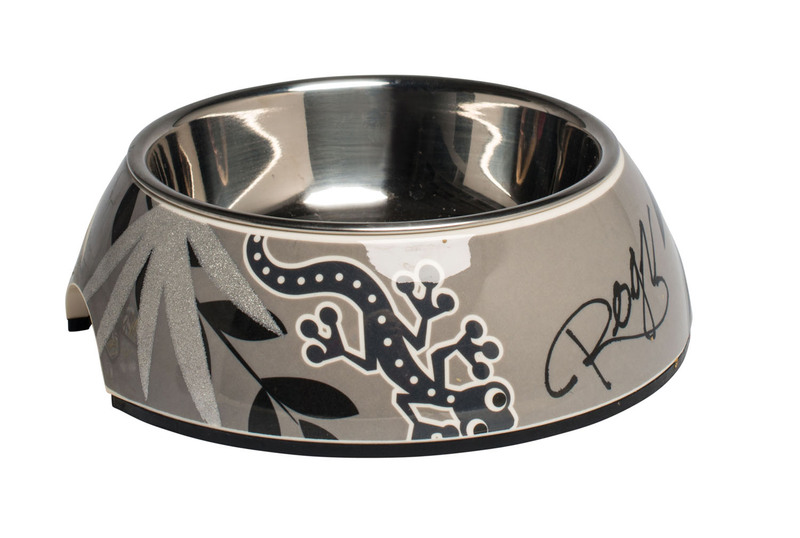 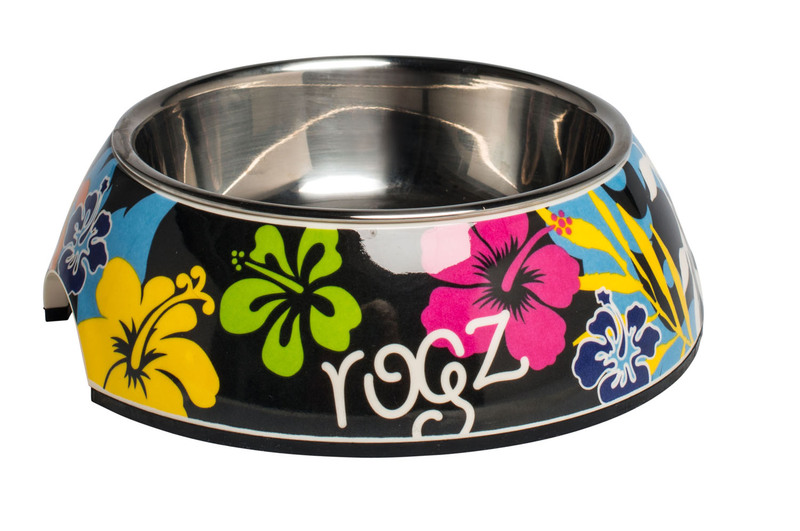 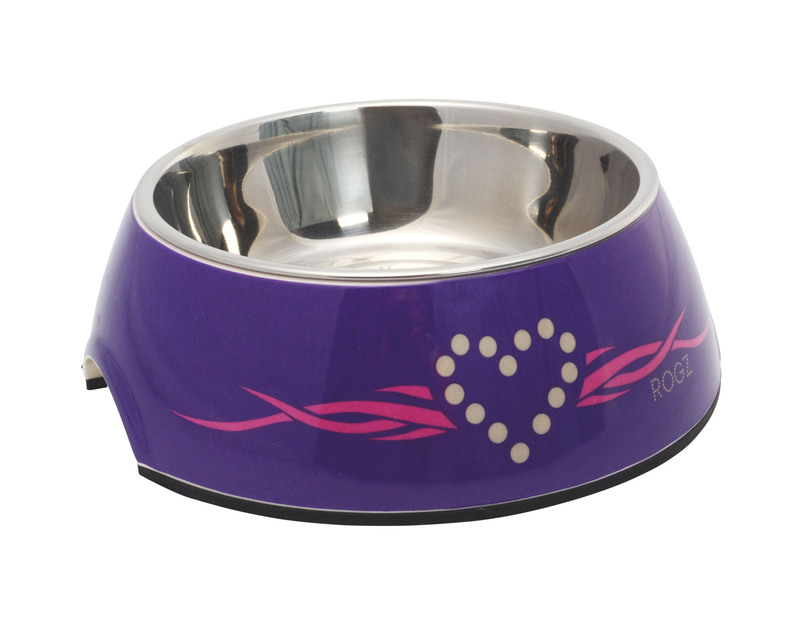 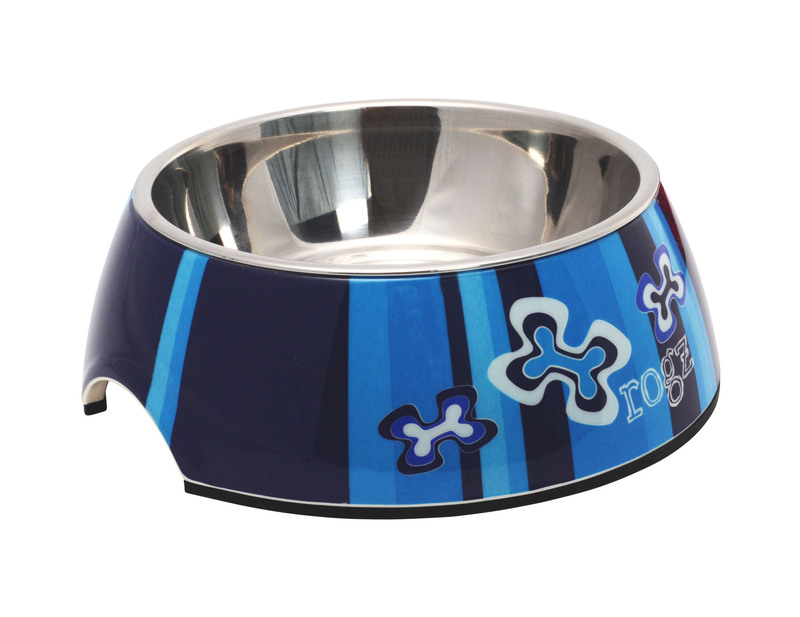 The Rogz 2-in-1 Bubble Bowlz are a range of funky looking dog bowls which are made of stainless steel and have the design on a melamine coating around the outside. 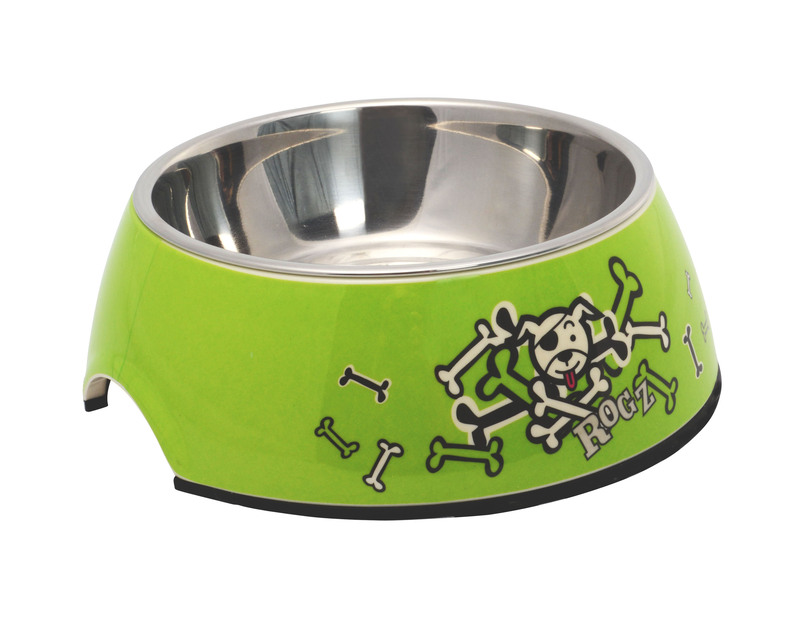 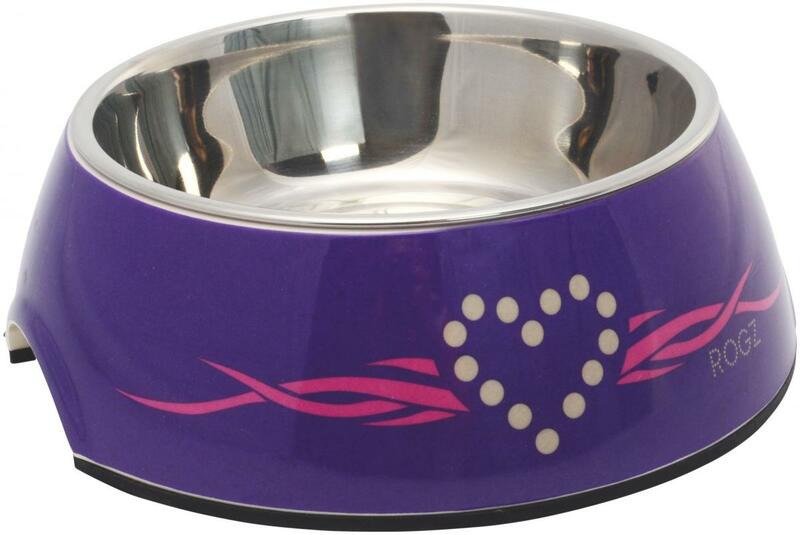 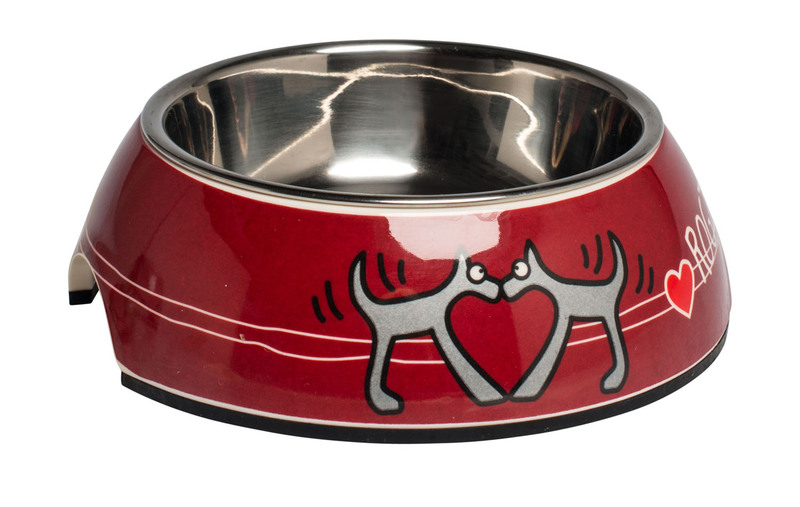 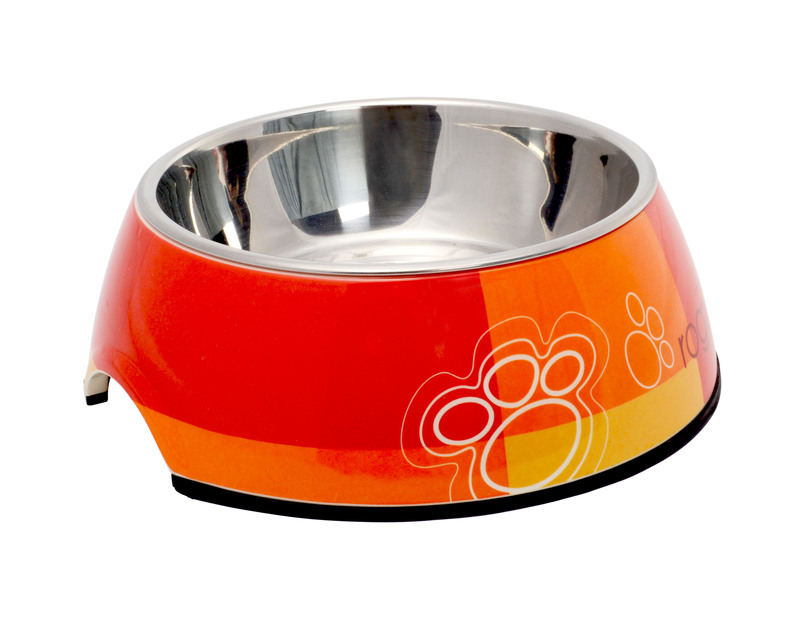 Provides a much more exciting looking bowl for your dog to eat or drink from. 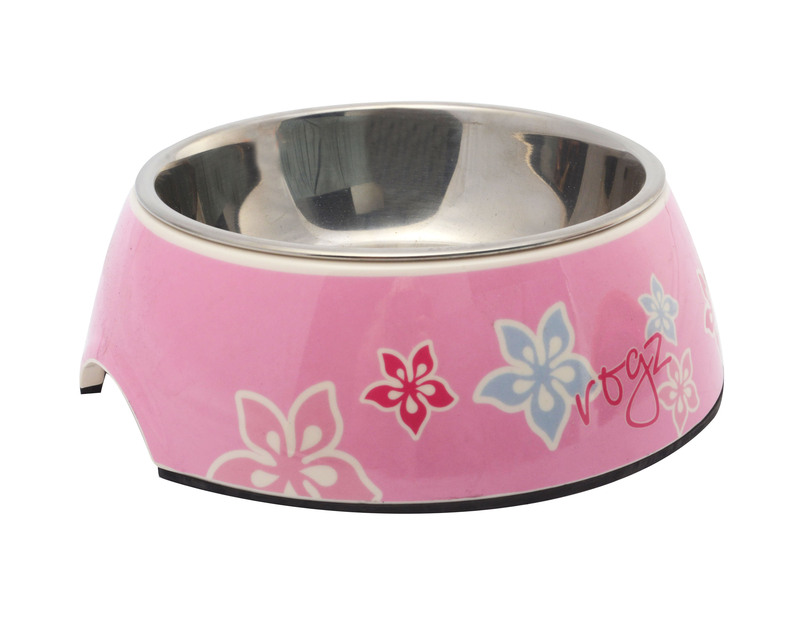 Hygienic and easy to clean, each bowl is also dishwasher safe to ensure your dog always eats from the cleanest of clean bowls. 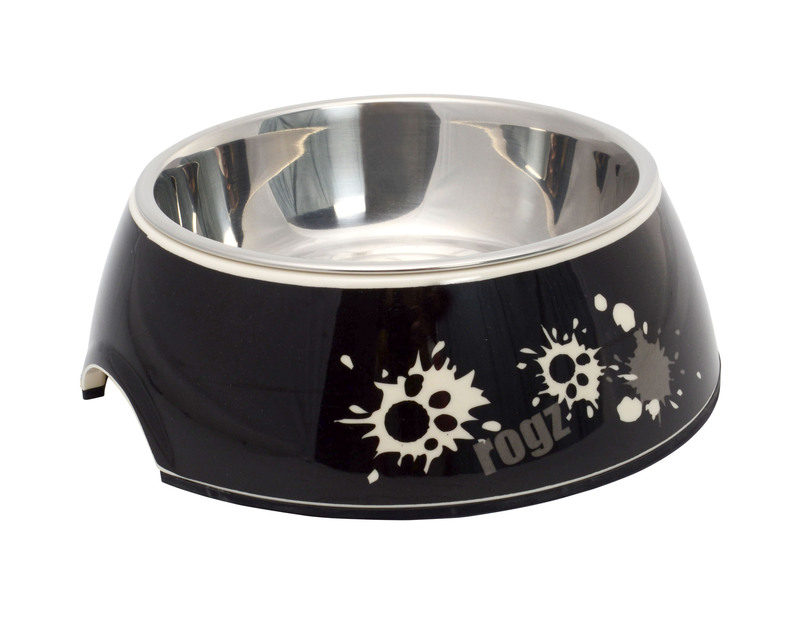 There are currently no questions for Rogz 2-in-1 Bubble Bowlz for Dogs - be the first to ask one!